CHRISTINE MARSHALL-SMITH received a B.F.A. from Ryerson University. She has specialized in various photographic disciplines, including medical photography both in Canada and the UK – and in editorial/advertising photography. Geography, history and evidence of the human experience have held an enduring interest, and provide motivation for her personal photographic work. Christine has exhibited her work in various exhibitions, and has a series of work at the City of Toronto Archives, and has been included in various medical journals and print media, including two of Lorraine Monk’s publications: Ontario, a Loving Look and Canada: These Things We Hold Dear. 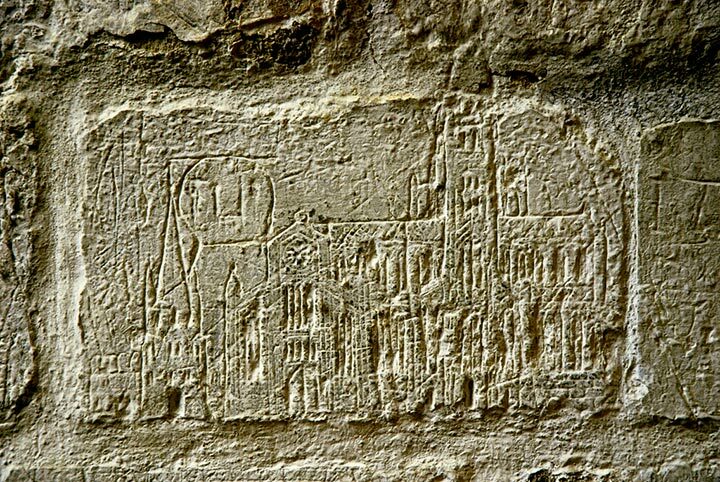 In Acts of Exposure, she presents Medieval Graffiti — a pictorial memorial of the 14th century drawing of ‘Old St. Paul’s Cathedral’ in London which exposes traces of the past persisting to the present and a sign of mortality bridging to the present.